First, you will turn your Instant Pot or pressure cooker to simmer mode. 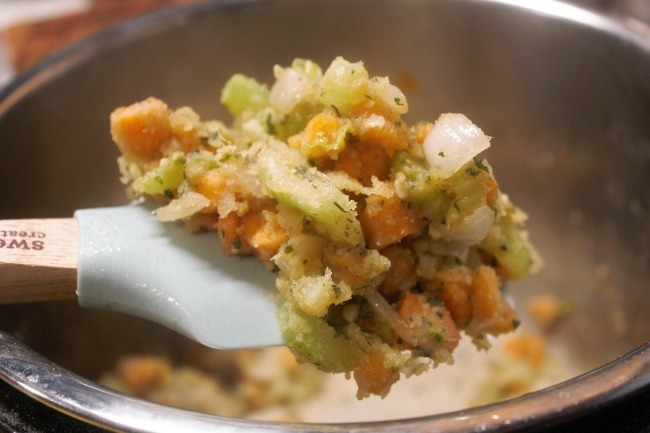 Place your onions, garlic, carrots, and celery inside. Cook until the onions are translucent. Add in your butter with the seasoning package from the wild rice. Stir together well and slowly add in the flour. 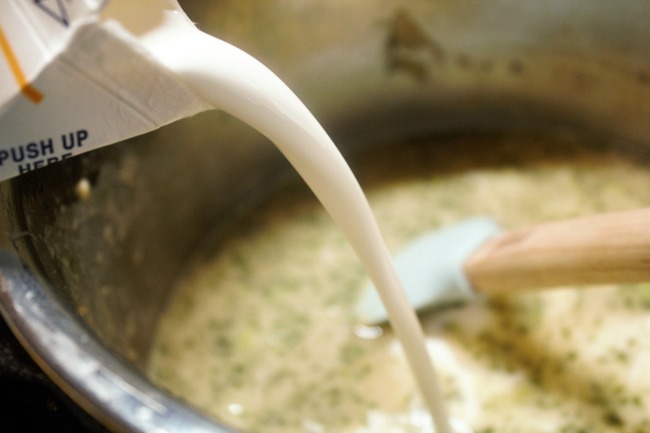 You will notice the mixture will become thick and like a roux. 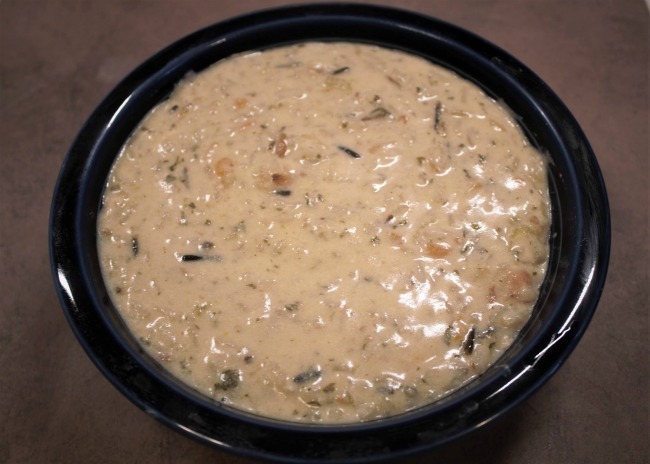 Once yours looks like the picture above, add in light cream, chicken broth, rice, bay leaves and chicken into your pressure cooker. Stir up very well, I normally stir for at least 1-2 minutes. Now it is time you will place your lid on your pressure cooker and cook for 25 minutes. 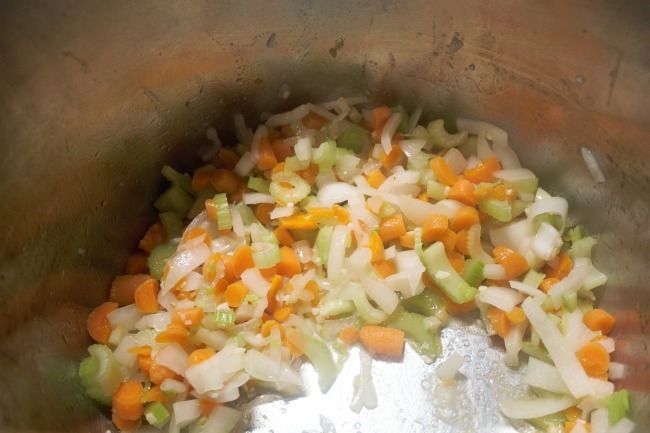 Once the pressure cooker goes off you will turn off and let the pressure naturally release for 10 minutes. Once you can take the lid off you will stir up and let cool down so it gets thicker, then serve! 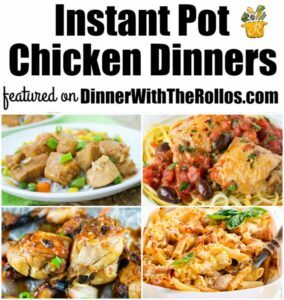 For more Instant Pot Chicken Recipes click the image below.